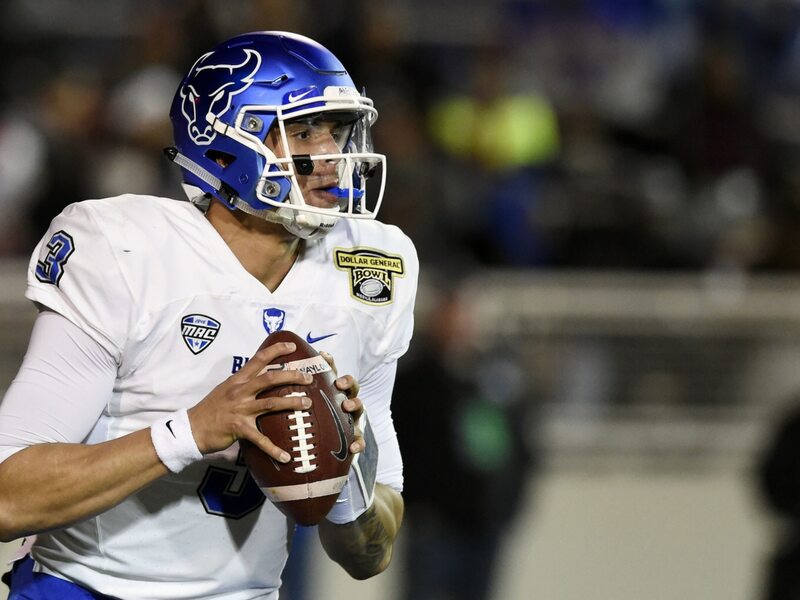 Big-armed Tyree Jackson finally unleashed the first huge passing play of the Senior Bowl in the fourth quarter on his first attempt of the game. Jackson threw a bomb down the right sideline to Gary Jennings Jr. out of West Virginia, who went up and got the slightly underthrown pass. A few plays later, these two combined once again to score a touchdown. In a game that saw very little offensive fireworks, these two plays got people back on their feet once again.